Little Jingle Beans can make your child’s dream come true by having their favorite Snow White princess be a part of their party. From Toronto to Burlington, our range of princess party packages allows you to mix and match and get exactly what you want for your perfect Snow White princess party. 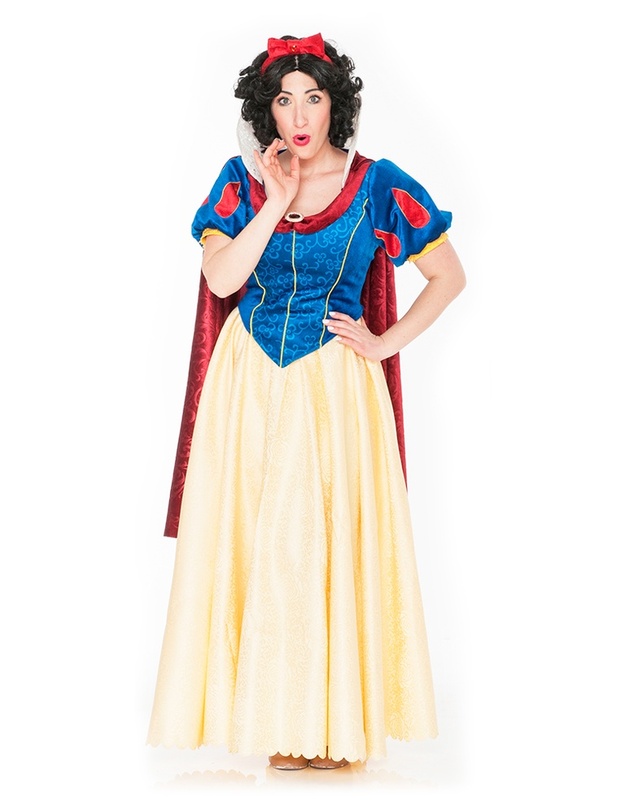 Snow White will arrive at your royal affair ready to share her kind, sweet and gentle nature with the birthday girl or boy on their special day! 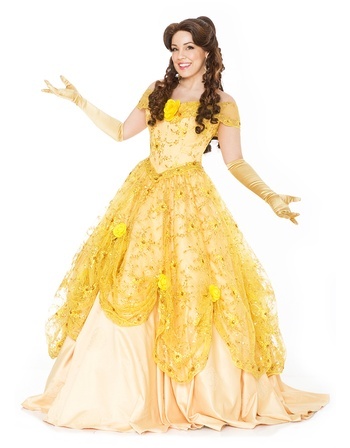 The sweet princess will charm your little party guests with her captivating story of an evil queen, a poisoned apple and seven little men she met in the woods! This classic, riveting tale will engage your guests’ imagination with the help of her plush animal friends! Watch the magic unfold as Snow White mesmerizes your guests with her exquisite voice. Singing two of her most beloved songs in an enchanting performance, she will transport your guests right into her charming tale. The birthday child will be crowned prince or princess of their royal ball and will be awarded their very own keepsake crown or tiara and an Official Certificate. There will be plenty of time after the ceremony for photos to capture the magic of your royal affair. 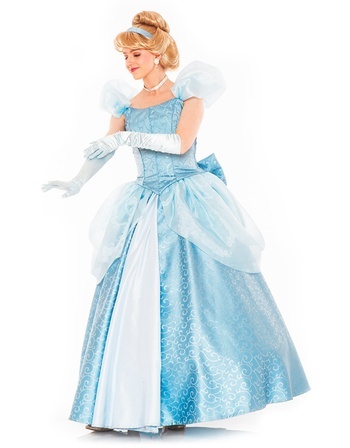 Snow White will want every royal party guest looking their best on this joyous occasion. From inside of her magical trunk, she will pull out attire fit for a King and Queen. Superhero capes and princess dresses will perfect this magnificent dress up extravaganza. 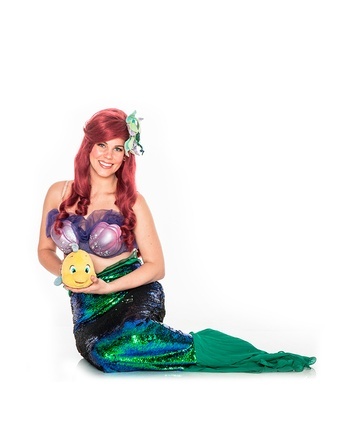 Choose from a wide variety of characters and themes to make your child's party unforgettable. We provide our princess birthday parties and corporate entertainment services across Toronto, The GTA (Greater Toronto Area), Vaughan, Brampton, Burlington, Mississauga, Oakville, Thornhill, Richmond Hill, Milton, Ajax, Pickering and beyond.